MEMPHIS, Tenn. 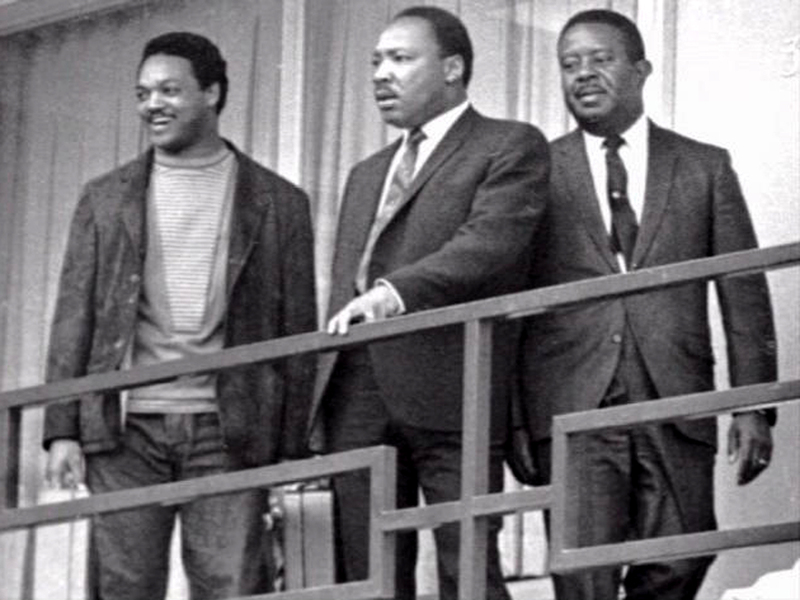 The balcony where Martin Luther King Jr. was assassinated in Memphis is now open for visitors for the first time since the National Civil Rights Museum opened in 1991. The museum says visitors on Monday were able to stand on the spot where King was fatally shot on April 4, 1968. The museum stands on the grounds of the former Lorraine Motel, where King stayed while supporting a sanitation workers strike. It includes various exhibits about the history of the civil rights movement and allows visitors to see the room where King stayed. The balcony will be open temporarily, likely closing around the time when renovations to the museum end in 2014. Meanwhile, a South Carolina couple told CBS Charleston affiliate WCSC-TV that they discovered audio recordings of the civil rights leader tucked away in their Summerville home and nearly forgotten. They include a 40-minute recording of a speech King gave in Charleston in the summer of 1967. Until recently, the box of audio tapes had been shuffled from closet to closet in Laura and Birdie Crosby's home. The tapes were passed down by Laura's father, a reporter for The State newspaper. The Crosbys had never listened to the tapes. "So with great trepidation we got the tapes out of the box," Laura said. "Opened them carefully, put them on the machine." "It was so clear it was like it was recorded yesterday," Birdie said. "Said I came to Charleston to start a riot, been here a week organizing," King is heard saying in the recording. "As much as I talk about love, how could anybody accuse me of organizing a riot?" The Detroit riots on July 23, 1967, were one week before King came to Charleston and he spoke against the violence in the audio recordings. "And so I'm not gonna give you a motto of preach philosophy burn baby burn," King could be heard saying in the recording. "I'm gonna say build baby build, organize baby organize."